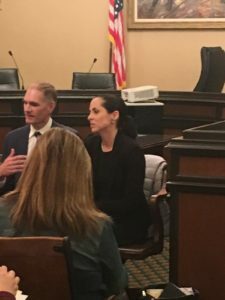 Early Edge California recently participated in two public hearings regarding our legislative goals to expand preschool in California. 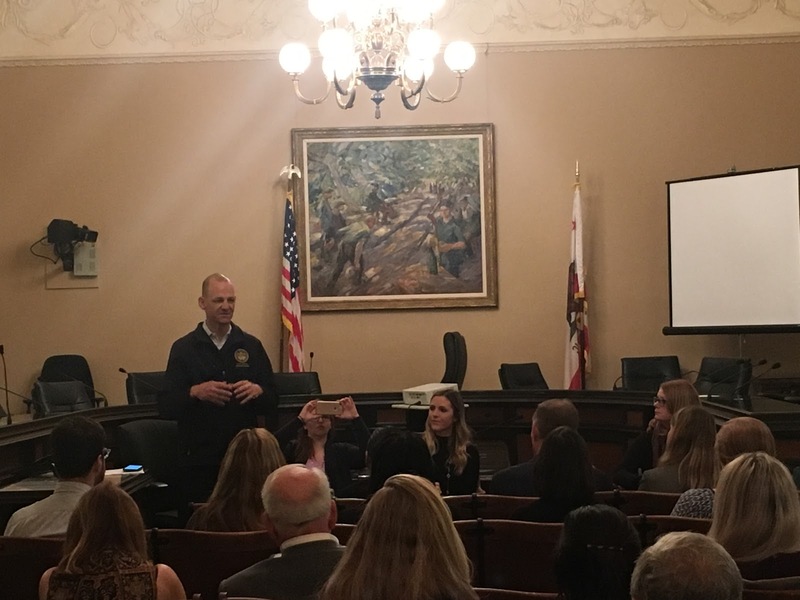 On Friday March 22, Early Edge California participated in a Pre-K for All Stakeholder Meeting held by Assemblymember Kevin McCarty to hear feedback on his Pre-K bills package (AB 123, AB 124 and AB 125). Early Edge California and Kidango are lead co-sponsors of AB 123. We would like to thank Assemblymember McCarty and his staff for holding this event to gather input on this important package of bills. Stakeholders who attended the meeting expressed support for AB 123, particularly for the provisions which will increase preschool teacher pay and provide financial assistance for teachers to attain higher qualifications. As we know, low salaries remain a major barrier to attracting and retaining well-qualified teachers in California. Full-Day Kindergarten – the Governor’s budget provides $750M in one-time funding to help school districts convert from half-day to full-day kindergarten programs and to improve facilities for existing full-day kindergarten programs. Preschool Expansion – the Governor’s budget includes $124.9M to create 10,000 additional full-day, full-year State Preschool spaces in 2019-2020, with the intent to fund a total of 30,000 additional spaces over three years. Early Learning Facilities, Workforce Development, and Planning – the Governor’s budget proposes to invest $500M in one-time funding for facilities improvement, workforce development, and a strategic plan with recommendations for future investments in California’s Early Learning system. Public comment on the proposals was very positive. Early Learning teachers, administrators, advocates, and parents spoke of the need to increase compensation for the Early Learning workforce, expand investments in childcare and preschool facilities, and significantly increase access to childcare and preschool programs to meet the needs of California’s children and their families. Early Edge California policy analyst Anna Ioakimedes made a public comment expressing our support for the Governor’s Early Learning proposals. We emphasized the importance of maintaining and improving quality in California’s Early Learning system by developing consistent standards across all settings and providing our Early Learning teachers with fair pay and ongoing, high-quality professional development opportunities. The Assembly Budget Subcommittee on Education Finance will hold several upcoming hearings which are open to the public. You can see a full agenda of scheduled hearings here. All Assembly hearings can be viewed online here.